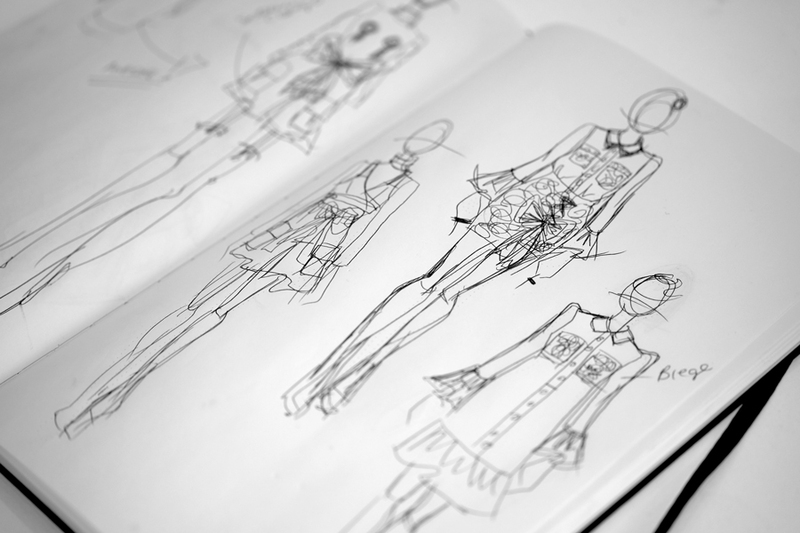 Want to sketch like a fashion illustrator? This workshop assumes no prior knowledge or special skill set. With 10+ years of teaching at MC College, Alisha Schick will teach you a simple and easy way to develop the skills in the fashion illustration. You will learn how to draw the fashion figures starting from the basic understanding of the head proportion, body elements from head to toe, movement and posture to fashion poses with garments. This workshop will be tailored to all levels!